If you say Maranello, Ferrari immediately comes to mind. 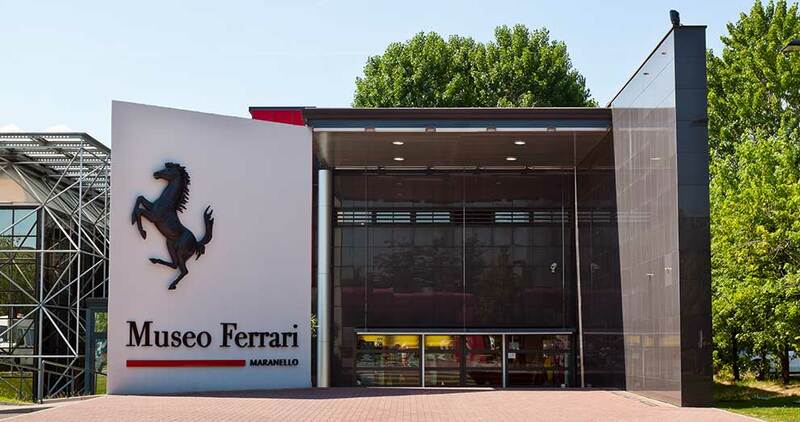 The birthplace of the legendary race car now houses a museum where you can experience first-hand the dream of the Cavallino Rampante. To promote a unique and engaging museum experience, Vivaticket has provided Ferrari with a complete range of services, from the sale and pre-sale of tickets to the staff specialised in access control and event management. The collaboration also continues with other integrated projects, such as pre-sales for the Ferrari Driving Simulator.